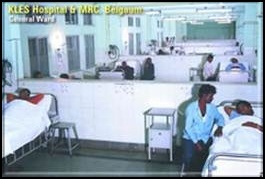 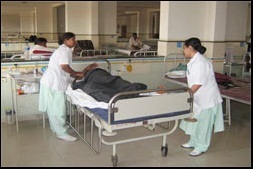 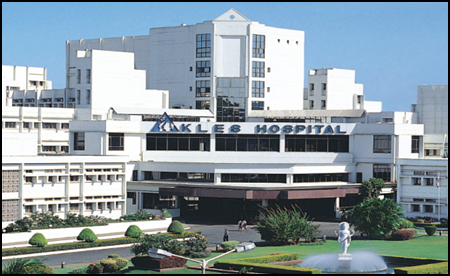 KLES Dr. Prabhakar Kore Hospital & MRC, Belgaum : 1200 bedded super specialty hospital. 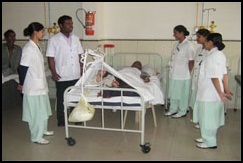 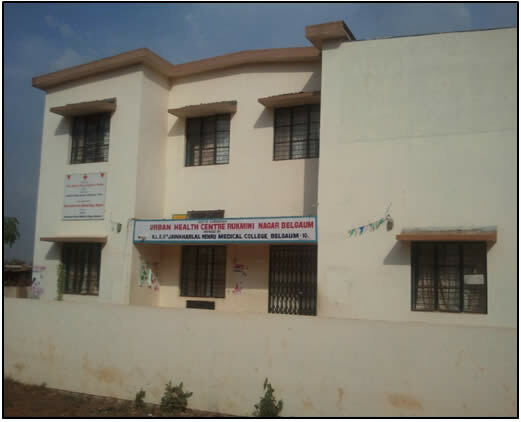 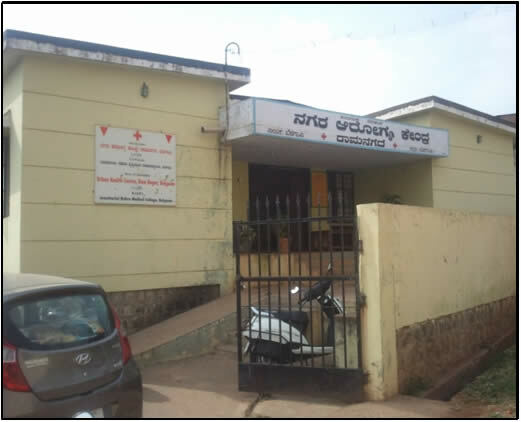 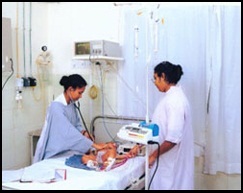 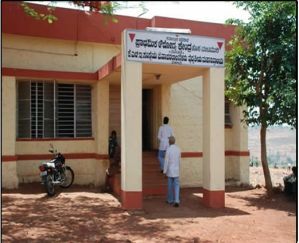 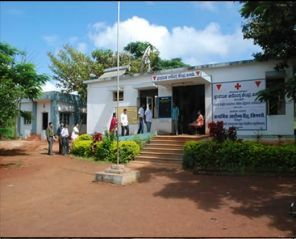 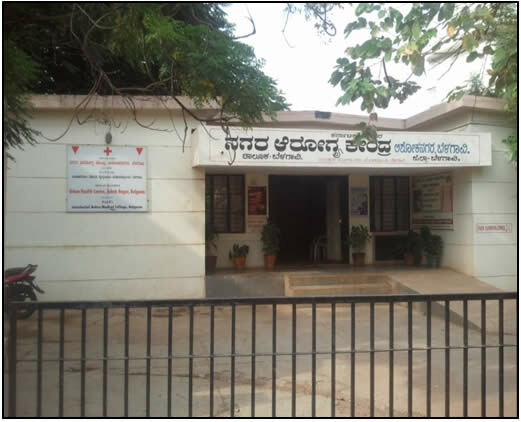 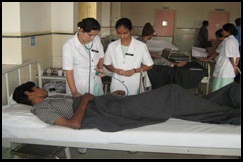 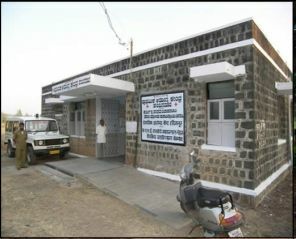 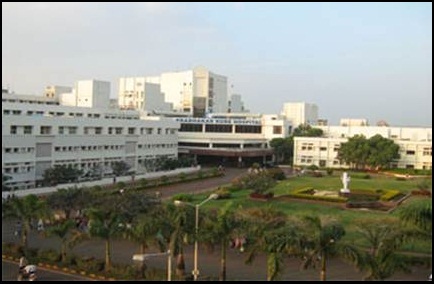 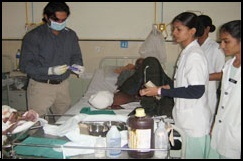 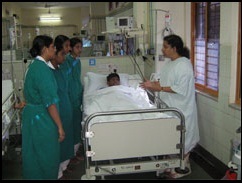 KLES Dr. Prabhakar Kore Charitable Hospital, Belgaum (Teaching Hospital): 1000 bedded teaching hospital. 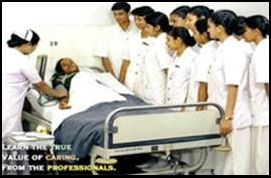 Under the aegis of KLE Academy Of Higher Education and Research, the KLES Dr. Prabhakar Kore Hospital & Medical Research Centre, Belgaum offers world class health care services to its overseas patients. 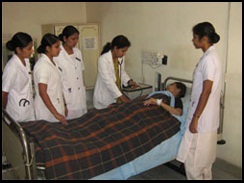 This 2,200 bed capacity modern super specialty high-tech hospital is set on 18 acre campus with more than 200 specialty consultants, nurses, technical and paramedical staff. 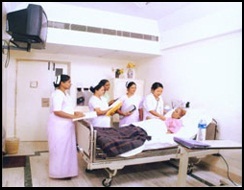 The state of the art infrastructure includes of more than 30 high-tech operation theaters and wide range of specialty and super specialty health care services. 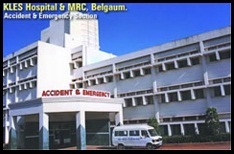 The hospital has achieved many distinctions in cardiac and organ transplant. 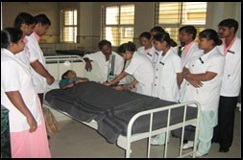 In association with the WHO, the hospital provides free comprehensive treatment to patients of cleft lip and cleft palate.